42 to Rice Pk. L on Union Reserve. R on Wood Run house @ very end of street. Your home away from it all, close to everything! Absolutely gorgeous custom built home on appx. 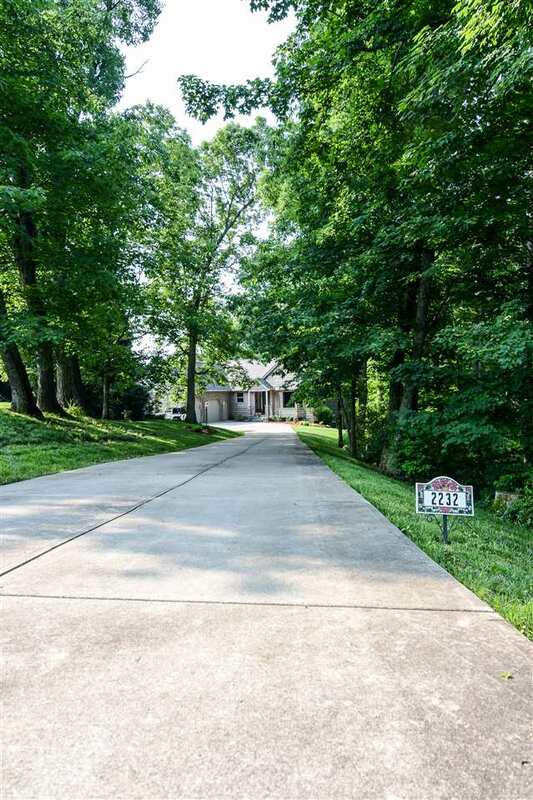 1.5 acres at the end of a cul-de-sac! Home features stunning chef's kitchen including eat in area with bench seat, very open concept floor plan, living room with soaring cathedral ceiling wood burning insert and stunning picture window overlooking the woods, luxurious master suite opens to the gracious rear deck and the finished basement has dual walk outs! All this and more in desirable Ryle school district!